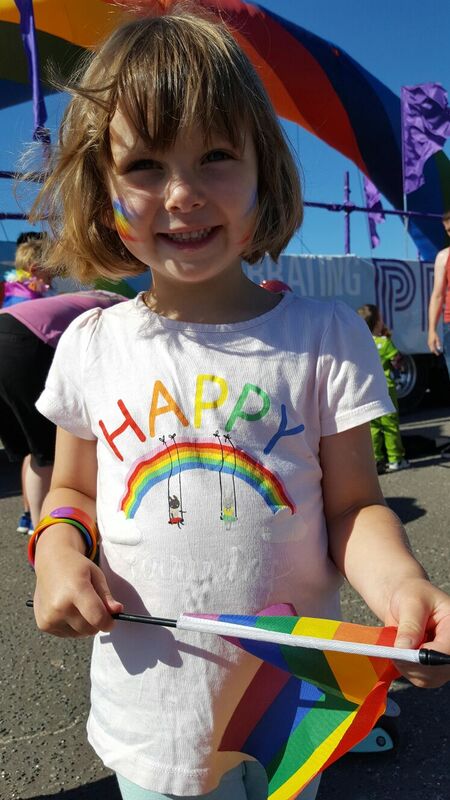 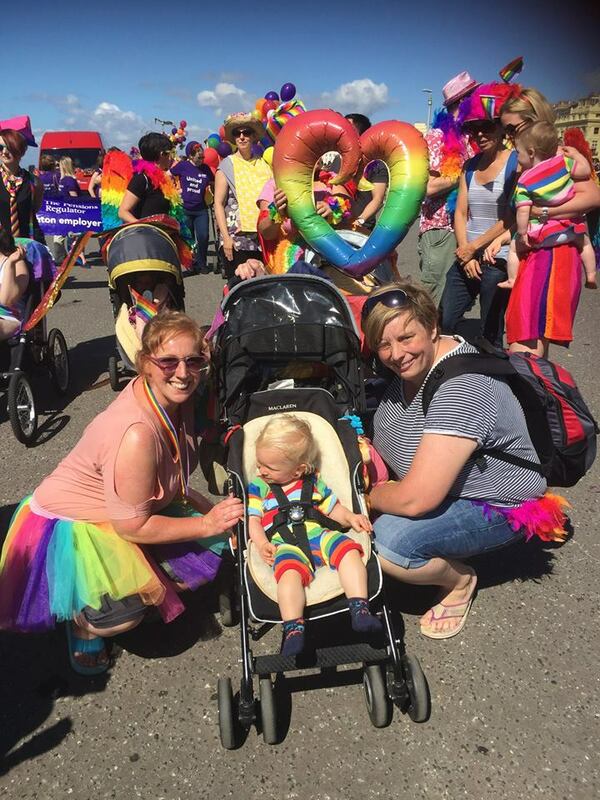 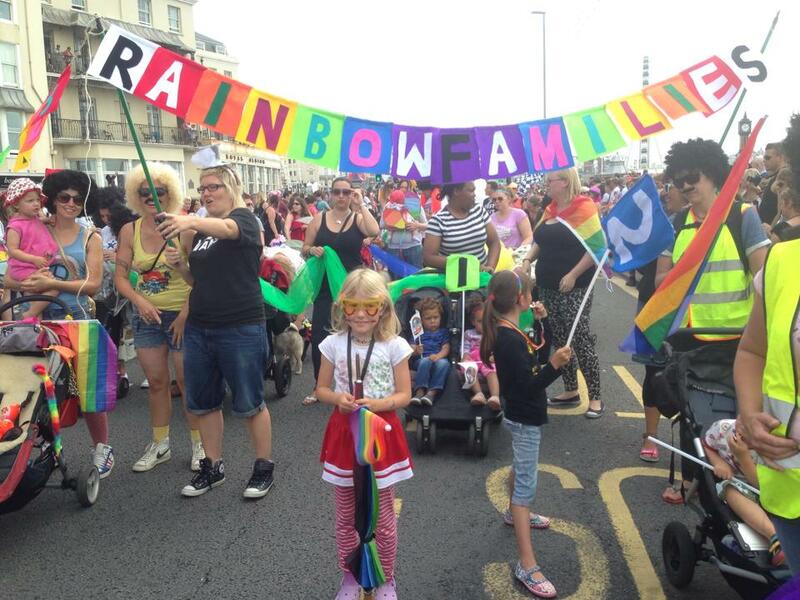 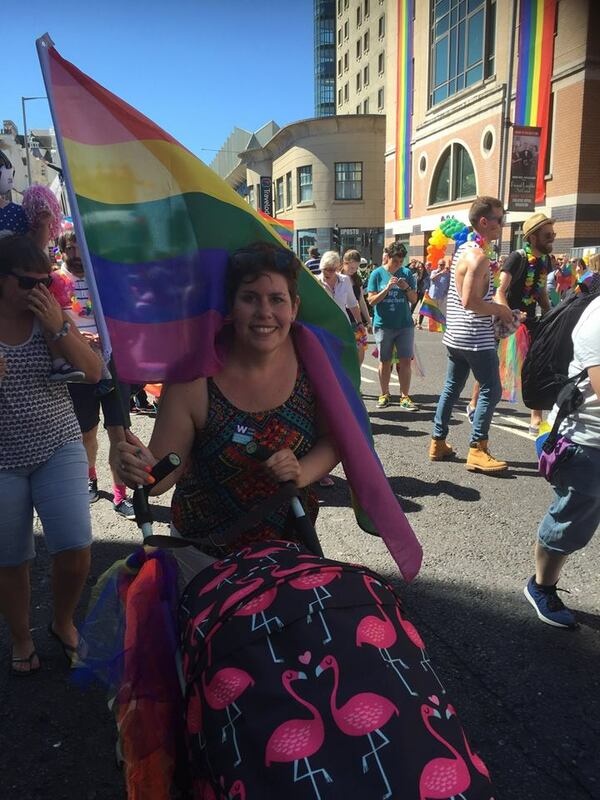 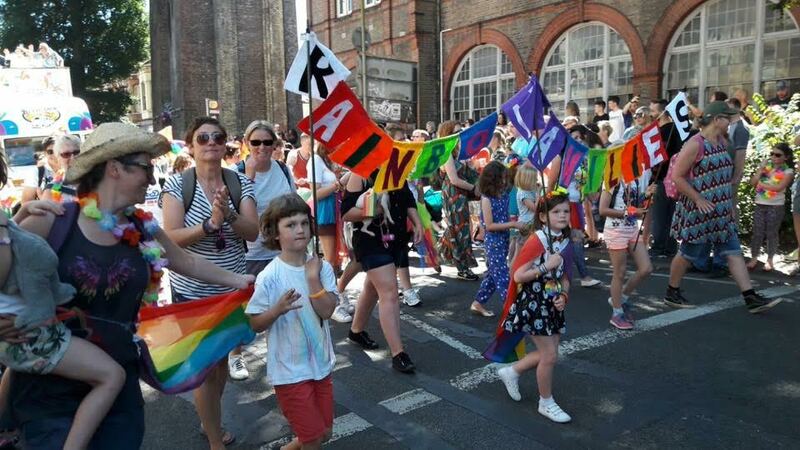 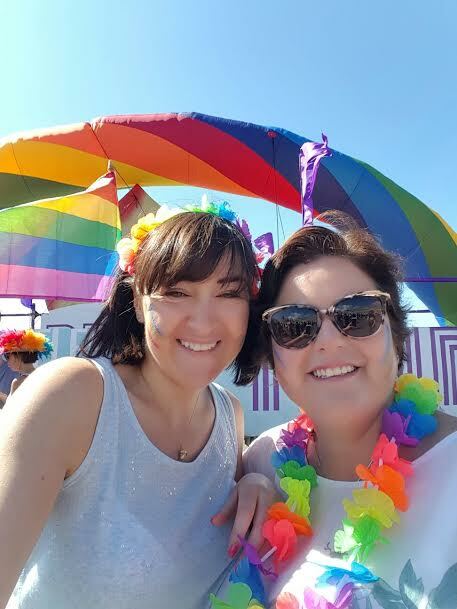 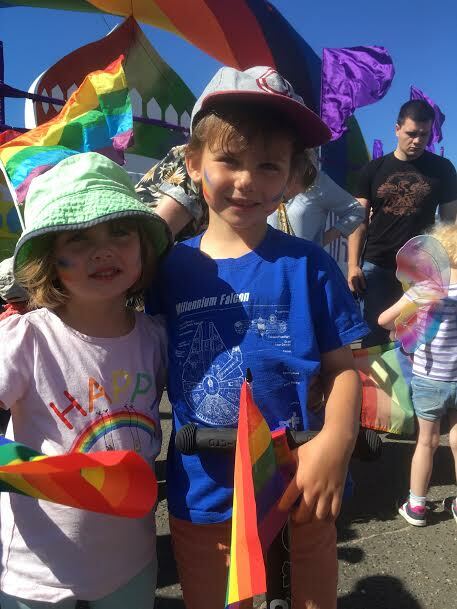 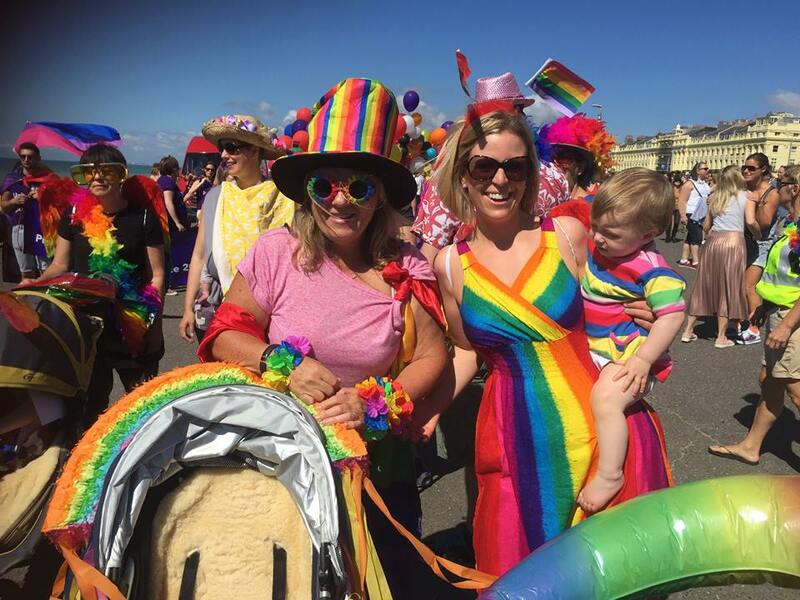 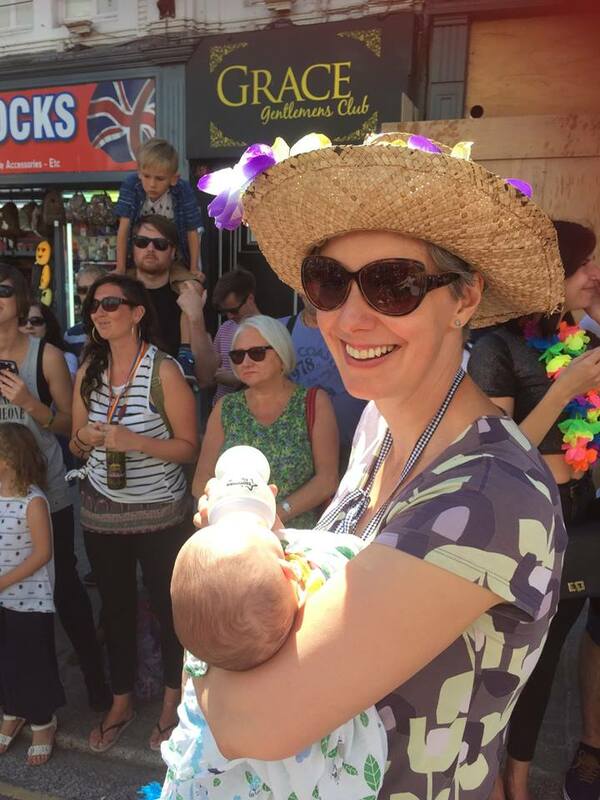 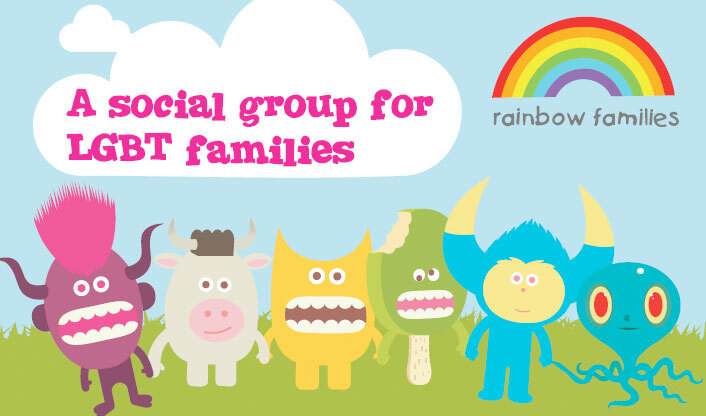 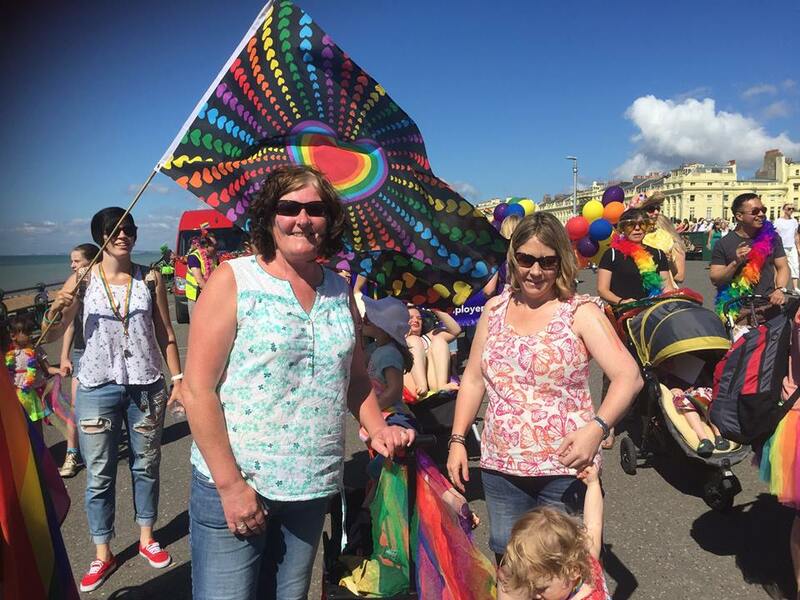 Pride 2016 (Gallery) | Rainbow Families | Social group for gay, lesbian and other LGBT families and their children in the Brighton area. 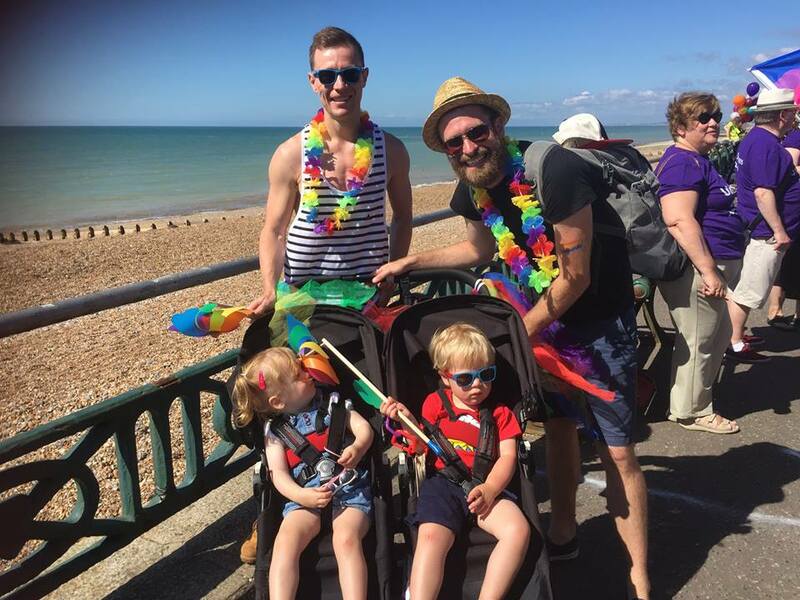 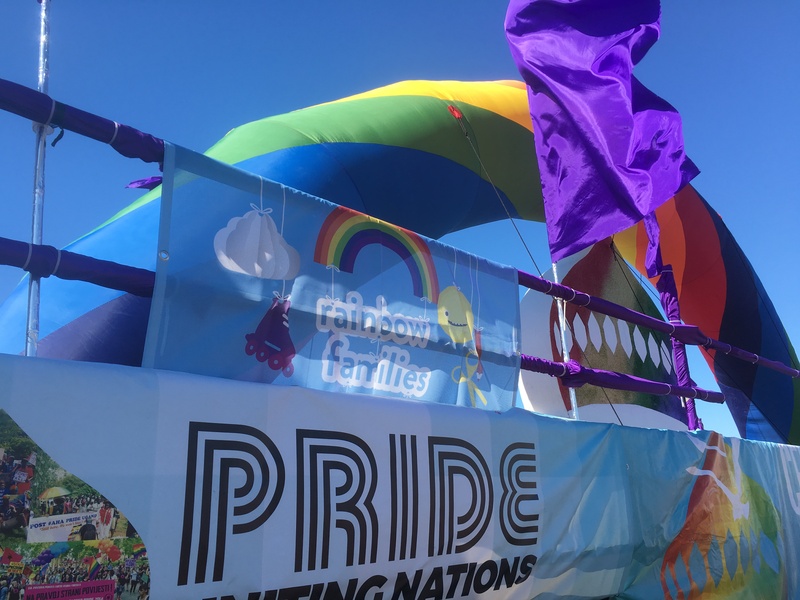 Pride 2016 was a huge success, what with the sun beaming down on us. 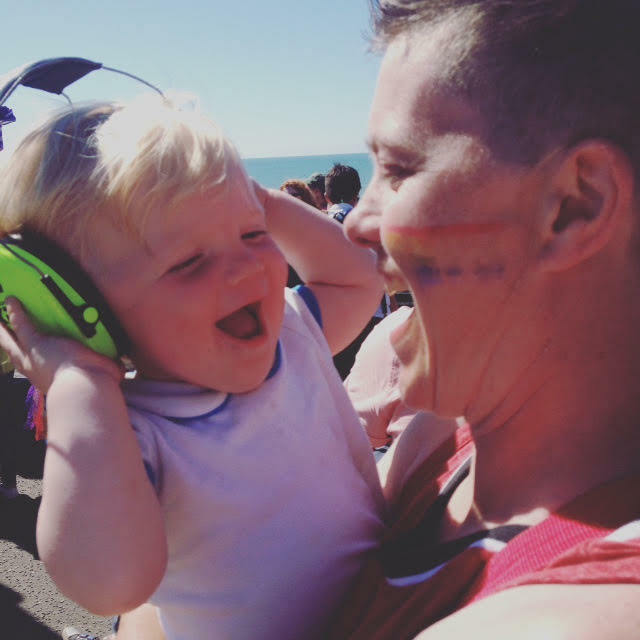 Great music, and good company, what more could you ask for? 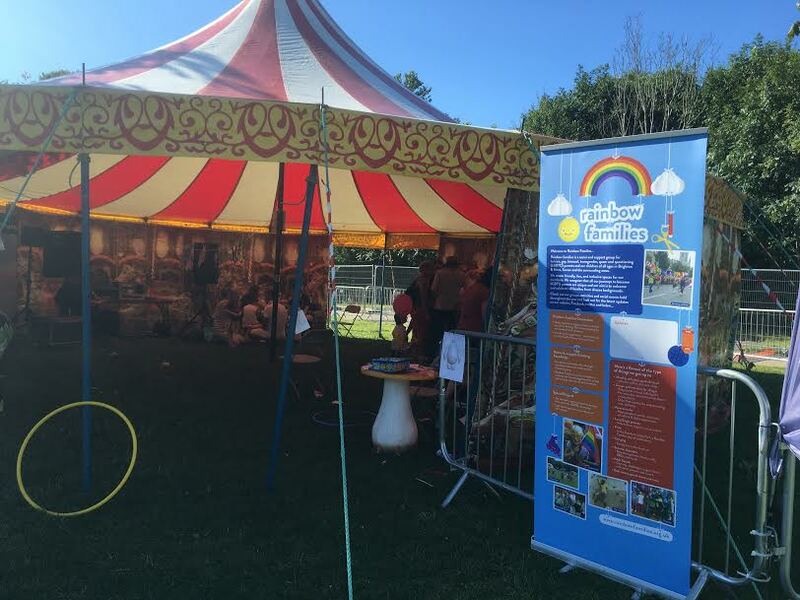 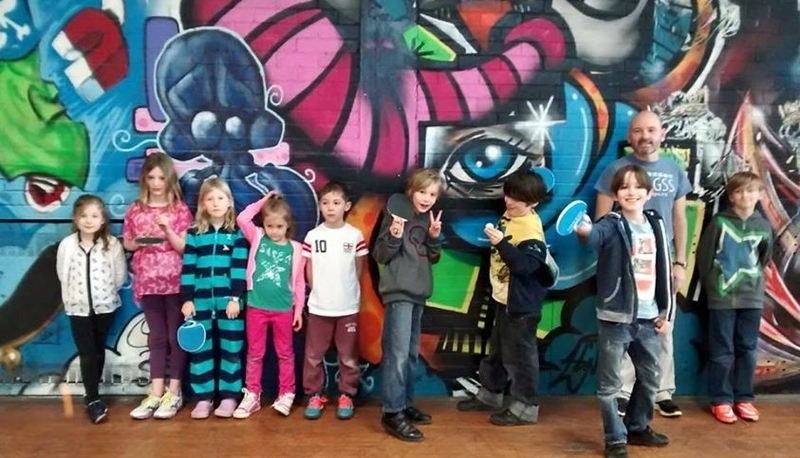 Our designated families area was also bigger than ever, with families visiting in their dozens.